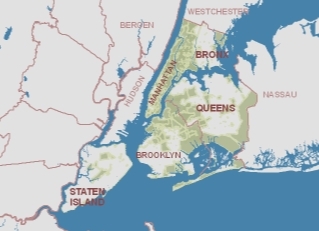 Mission: Bronx Council for Environmental Quality (BCEQ) seeks to achieve for The Bronx "an aesthetic and unpolluted environment, with a natural and historic heritage." We will help focus sttention on any Bronx environmental issue at our monthly meetings. All are welcome to attend our anuual members meeting, our Parks SpealkUp, Water Symposium, and other events.